Row, Row, Row your kayak…. Yeah, we couldn’t help but to put that song in your head for the rest of the day. 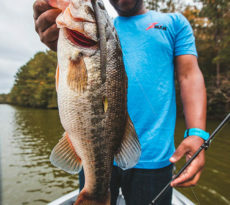 Day 6 of our 25 Days of Christmas features a paddle guide to help you choose the best new paddle for your kayak angler. Fishing kayaks come in all shapes and sizes, and so do the paddles that we use to get us from point A to point B in our adventures. 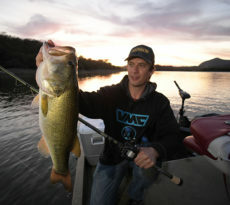 To me a phenomenal paddle can make or break you from stalking down those monstrous fish we all chase. Equally important is using the proper paddling stroke, matched with the blade of the paddle. A few key features to consider when picking out your next paddle is the materials the paddle and blade are made out from, length, shaft shape, what type of water will you are kayaking in, and performance. 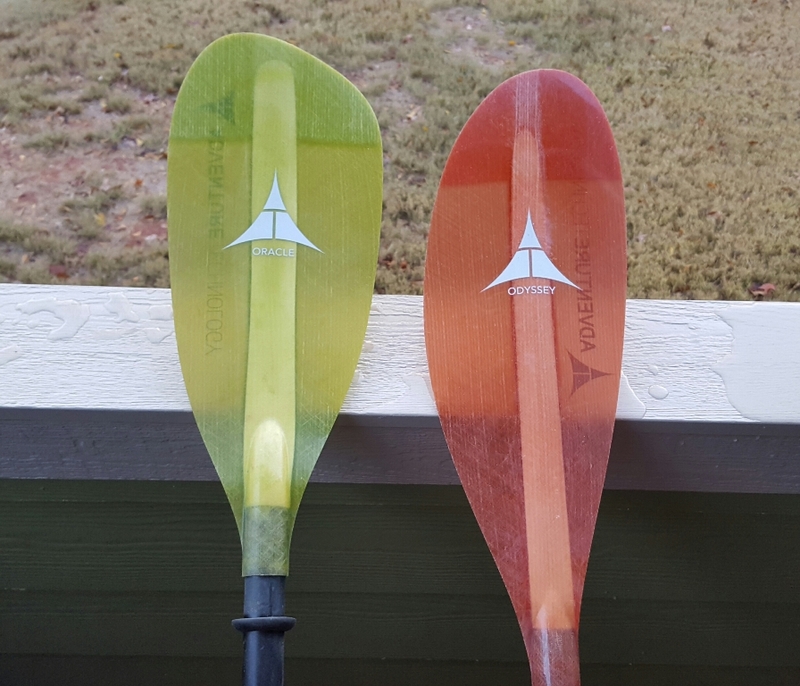 I have two main paddles in my arsenal; the first one is the Adventure Technology Odyssey Glass with an Ergo Shaft. The Odyssey is known for its all around capabilities and the ease of use while out on the water all day. This paddle is right at home whether you are fishing all day or on a long multi day expedition. 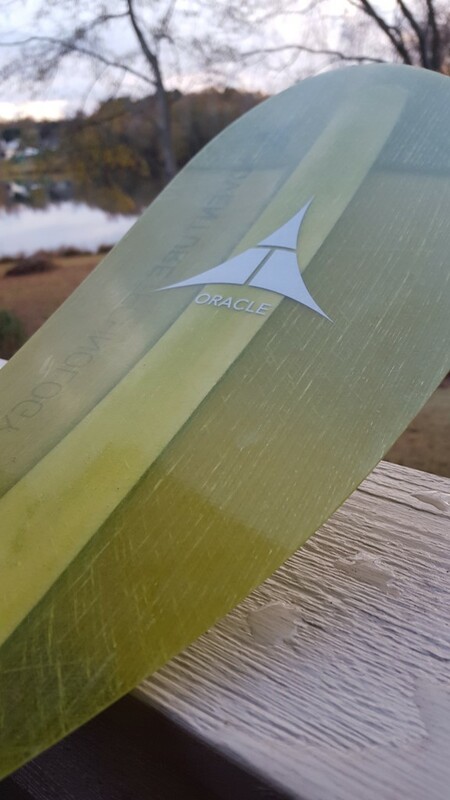 My go-to paddle and the second paddle in my line-up is the Adventure Technology Oracle Glass. This paddle has a more aggressive blade which equals more power, and this is the reason I enjoy having this in my hands on almost every adventure I go on. 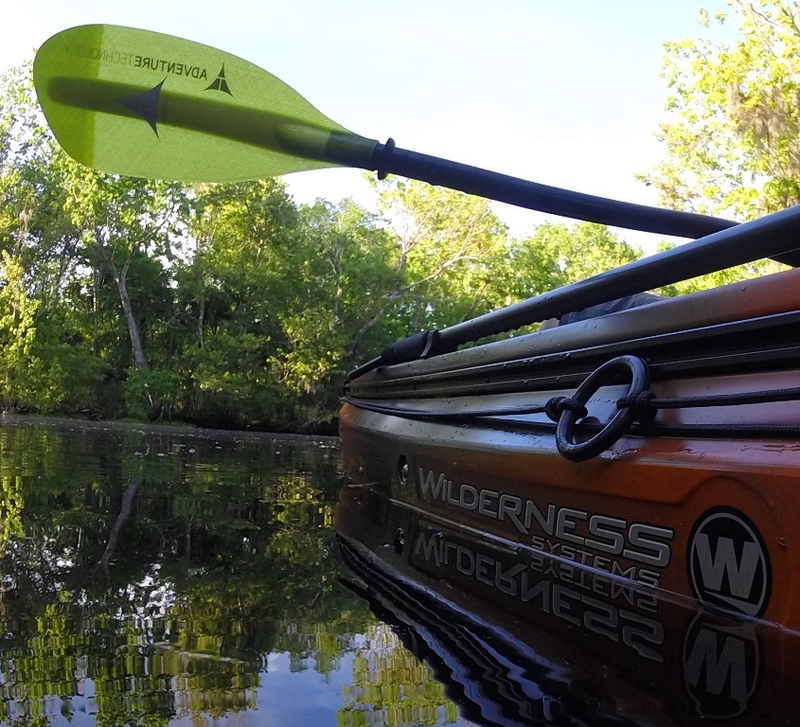 Adventure Technology has been in the paddling industry since 1996, and makes paddles for anglers, whitewater, and touring. In every paddle AT uses the highest quality materials, to craft superb and functional kayak paddles. Adventure Technology relies on their Pro Staff to help develop paddles that will accelerate you to the top of your game in the paddling arena. Like I mentioned earlier, the type of material the paddle and blade is made from is very important, and so is the shape of the blade. The Shaft material in both the Odyssey and the Oracle is a full Carbon Blend, with full Control Grip. The Shaft lengths range from 205, 210, 220, 230, and 240cm. 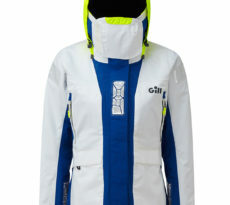 The Blade material is also the same with both paddles having full Fiberglass blades with built in Duraweave technology. Both paddles are fully adjustable with the innovative Ferrule. The AT ferrule replaces the push button style adjustment, with a thumb switch. This allows for very quick and precise adjustments of your paddle while out on the water. The main difference between the Odyssey and the Oracle is the blade shape. The shape of the blade on the Odyssey is elongated and narrower, (640cm2). This blade shape creates less fatigue on longer paddles, and also allows for a smooth entry at a Low Angle or High Angle position. 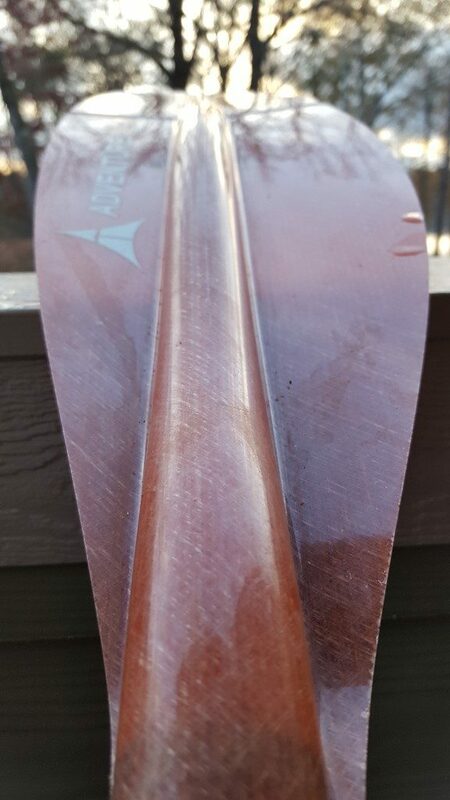 When I know I am going to cover 10+ miles on flat water, this is the paddle I will lean on. The Oracle has a very powerful working blade that is squared-off in shape. Although the blade is smaller, (610cm2), than the Odyssey it really moves the water. The Oracle is a superb paddle for those that have a High Angle style, which helps improve boat control and stability. Once you get use to the Oracle blade you can literally fly across the water to chase down any fish that you are pursuing. This is my go-to paddle, simply because I love the power that this blade creates, and is a workhorse in all bodies of water from rivers to the ICW. There are quite a few good paddle manufactures out there that make a wide variety of paddles. I highly suggest trying a few paddles out in the kayaks you paddle, before purchasing a good quality paddle. Keep in mind your paddle is your engine, so do not cut yourself short, and do your homework. 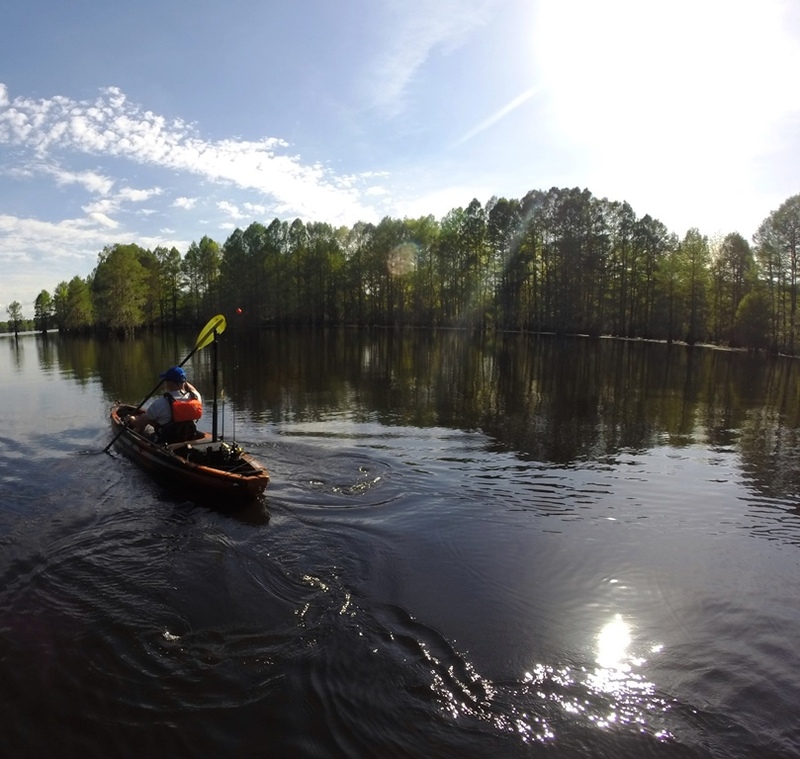 Adventure Technology puts a boat-load of time in the development, quality, materials, and effectiveness of their kayak paddles. If you see me out on the water, I will be more than happy to let you try any of the paddles I have with me. Keep your eye out for the all new Adventure Technology Atlas; this paddle is going to combine the all of the innovative features of the Odyssey and the oracle into on world-class paddle! 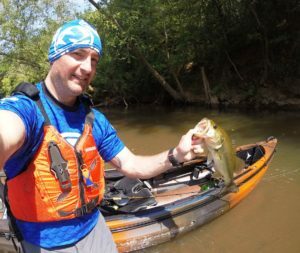 JD Desrosiers currently paddles for the Wilderness Systems Kayaks, Adventure Technology, and Astral Pro Staffs, and is truly honored to be able to represent all these amazing teams. JD enjoys paddling smaller waters, rivers, swamps in South Carolina and intercoastal creeks of the Southeast. JD has a strong passion for writing, photography, conservation, and teaching others about the outdoors. Hope to see you on the water and stay safe.